What is So Special About Science Clouds and Why Does It Matter? Abstract: Science clouds have emerged as a distinct species of cloud-based computing platforms, which have many similarities, but also many differences compared to general purpose public clouds. In this talk, we discuss science clouds in general, and the Open Science Data Cloud in particular. The Open Science Data Cloud (OSDC) is a multi-petabyte science cloud for researchers to manage, analyze and share their research data and to get easy access to data from other scientists. The OSDC is operated by the not-for-profit Open Cloud Consortium (OCC), which operates cloud computing infrastructure for the research community. Today, it is rare for science clouds to interoperate. We also discuss some proposals for the interoperability of science clouds. 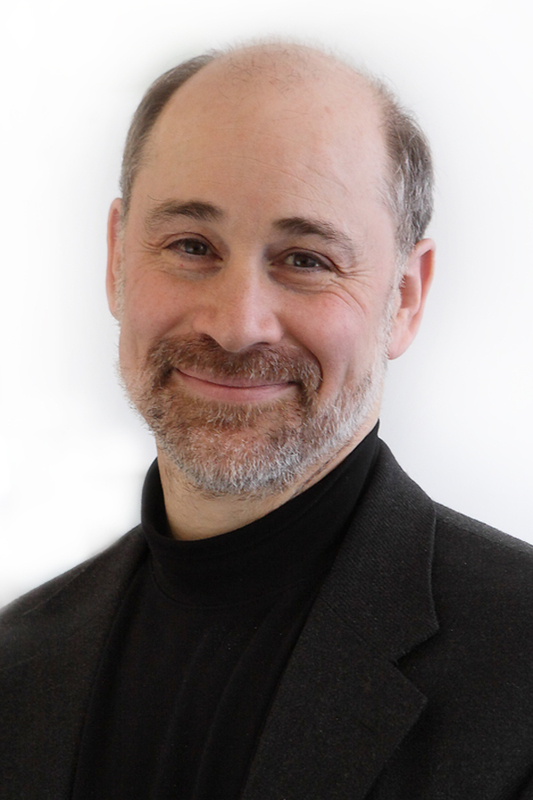 Bio: Robert Grossman is the Chief Research Informatics Officer and a faculty member in the Biological Sciences Division at the University of Chicago. He is a Core Faculty and Senior Fellow at the Computation Institute and the Institute for Genomics and Systems Biology. He is also the Founder and a Partner of Open Data Group, which specializes in building predictive models over big data for companies, and is the Director of the not-for-profit Open Cloud Consortium, which provides cloud computing infrastructure to support researchers. He has led the development of open source software tools for analyzing big data, cloud computing and high performance networking. He is the Director of the Open Science Data Cloud, a petabyte-scale science cloud for managing, integrating, analyzing, and sharing datasets in science, medicine, health care and the environment. More information about him can be found at his web site rgrossman.com. Abstract: "Big Data" is a much-hyped term nowadays in Business Computing. However, the core concept of collaborative environments conducting experiments over large shared data repositories has existed for decades. In this talk, I will outline how recent advances in Cloud Computing, Big Data processing frameworks, and agile application development platforms enable Data Intensive Cloud Applications. I will provide a brief history of efforts in building scalable & adaptive run-time environments in scientific computing, and the role these runtime systems will play in new Cloud Applications. I will present a vision for cloud platforms for science, where data-intensive frameworks such as Apache Hadoop will play a key role. Bio: Milind Bhandarkar was the founding member of the team at Yahoo! that took Apache Hadoop from 20-node prototype to datacenter-scale production system, and has been contributing and working with Hadoop since version 0.1.0. He started the Yahoo! Grid solutions team focused on training, consulting, and supporting hundreds of new migrants to Hadoop. Parallel programming languages and paradigms has been his area of focus for over 20 years. He worked at the Center for Development of Advanced Computing (C-DAC), National Center for Supercomputing Applications (NCSA), Center for Simulation of Advanced Rockets, Siebel Systems, Pathscale Inc. (acquired by QLogic), Yahoo! and Linkedin. 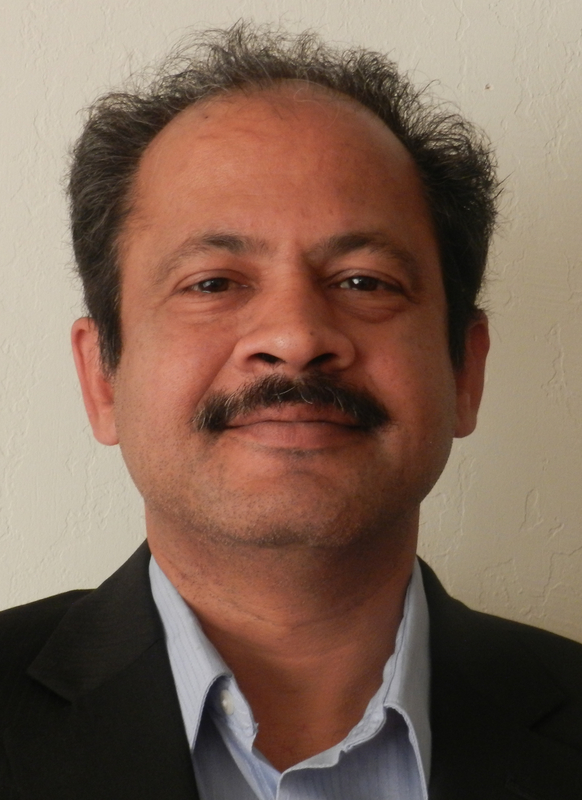 Up to 2013, Milind Bhandarkar was the Chief Scientist at Greenplum, a division of EMC. Currently, Milind Bhandarkar is the Chief Scientist at Pivotal, a new EMC joint venture with VMware that includes the Greenplum, Pivotal Labs, SpringSource,Cloud Foundry and Cetas business lines. Pivotal is about building big data infrastructure that can handle next-generation workloads. Milind Bhandarkar holds his Ph.D. degree in Computer Science from the University of Illinois at Urbana-Champaign.